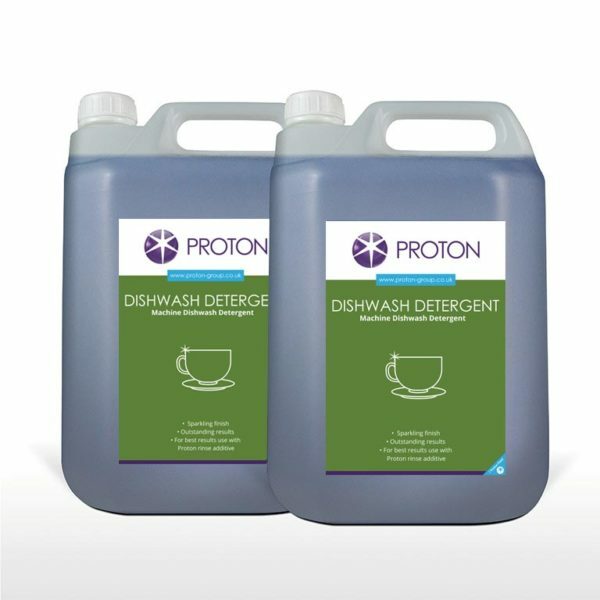 Proton dish washing detergent for use on automatic dish wash machines. 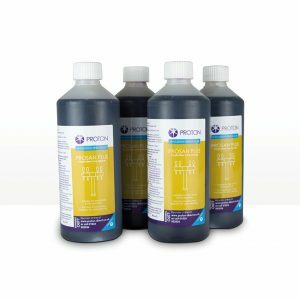 Suitable for all water conditions, providing you with excellent results. Recommended for use with Proton Dishwash Rinse aid to maximise results. Not got a automatic dishwash machine, please use Image Powder.